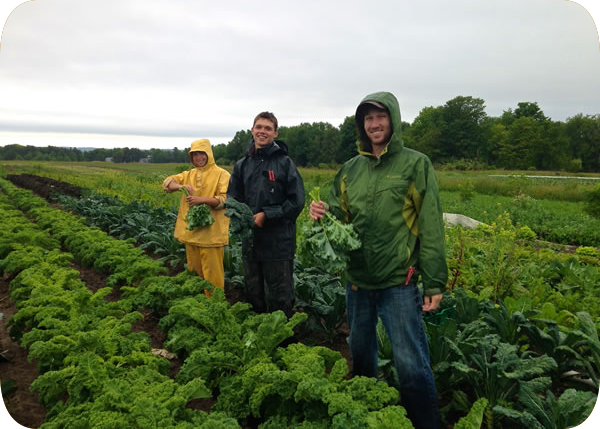 Manna Food Project (Manna), a 501(c) (3) non-profit organization, helps feed the hungry in Antrim, Charlevoix, and Emmet Counties. Over 250 committed volunteers, partnering with a staff of eight, work together to achieve our mission. 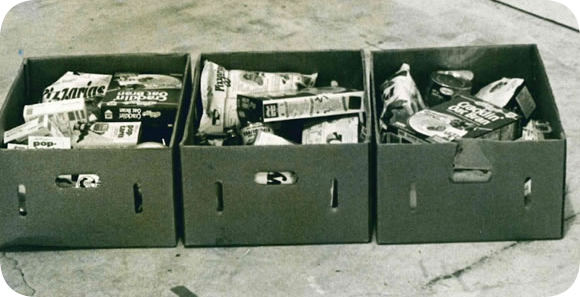 Manna is a partner organization of the national Feeding America Food Bank Network. 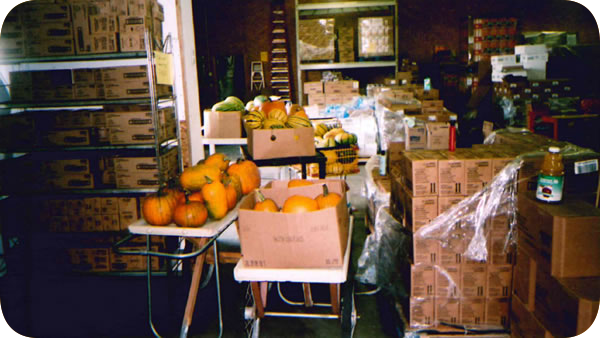 Manna operates a food bank (distribution center), a food rescue program, a weekly food pantry, and the “Food 4 Kids” backpack program. 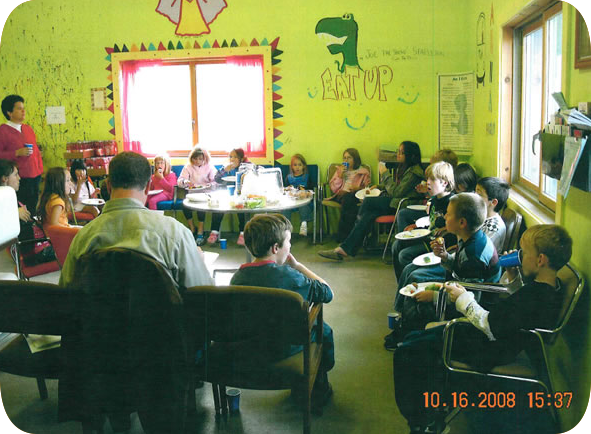 Manna also partners with community agencies and local businesses to host cooking classes, community dinners, and other events highlighting the importance of healthy, fresh food. 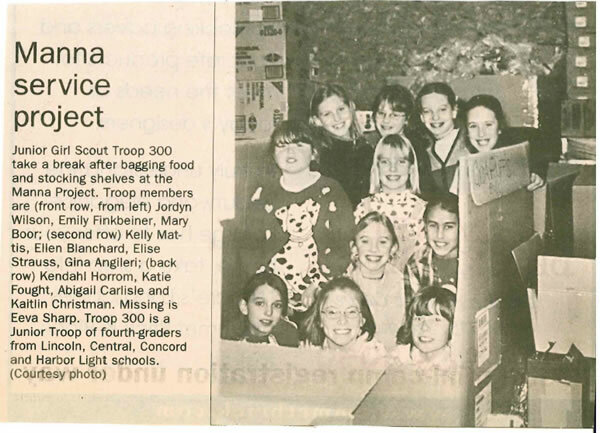 They saw that far too many in their community didn’t have enough food to eat, and they took action. 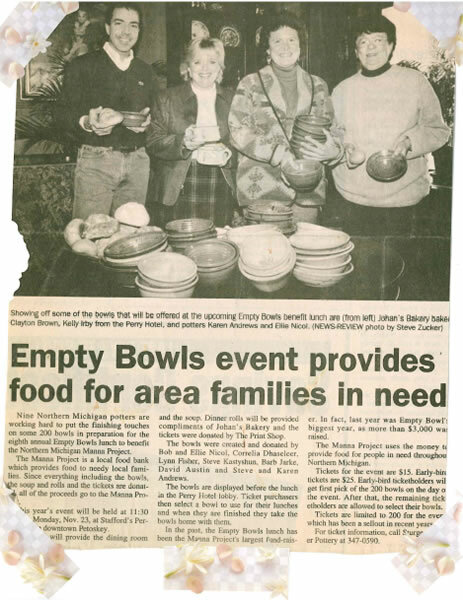 Originally conceived as a soup kitchen, the operation soon began distributing non-perishable food to families in need from a small warehouse on Buckley Street in Petoskey. 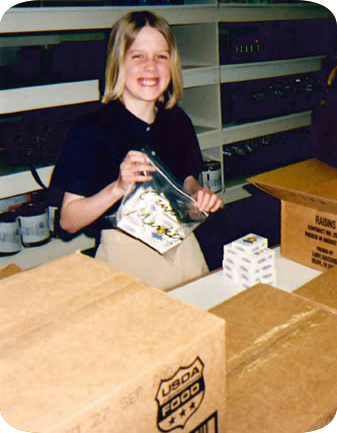 The program began to grow, and, after several moves and administration changes, Manna came to be what it is today: a well-respected, community-based organization that succeeds through a shared compassion for helping those in need. 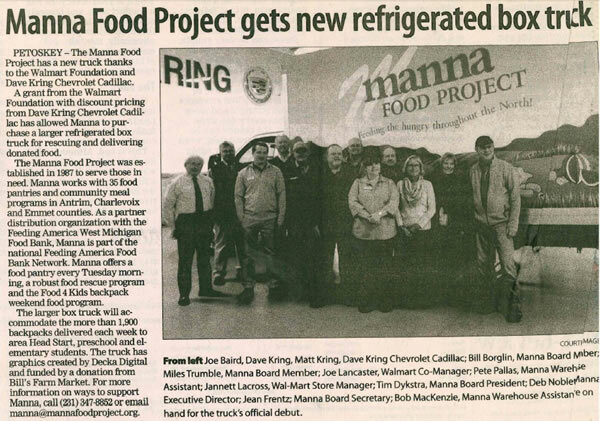 Manna became a Partner Distribution Organization of the national Feeding America Food Bank Network in 2009. 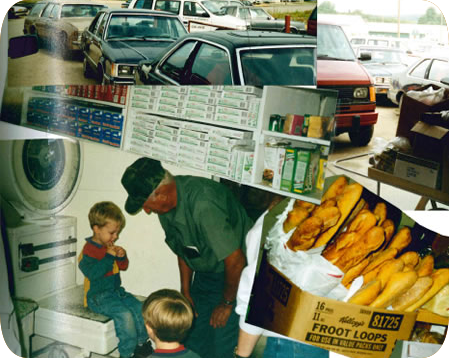 Feeding America West Michigan is our primary source of healthy food to distribute to our clients and partner agencies. 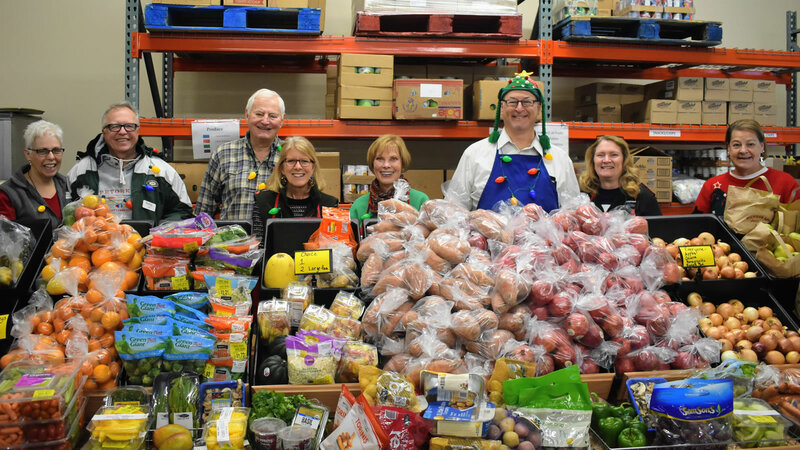 In 2017, Feeding America West Michigan distributed 26.7 million pounds of food, the equivalent of more than 22 million meals to help relieve hunger and increase food security in West Michigan and the Upper Peninsula. The “idea” begins as sharing a sandwich and soup with those in need. The Manna Project is incorporated. 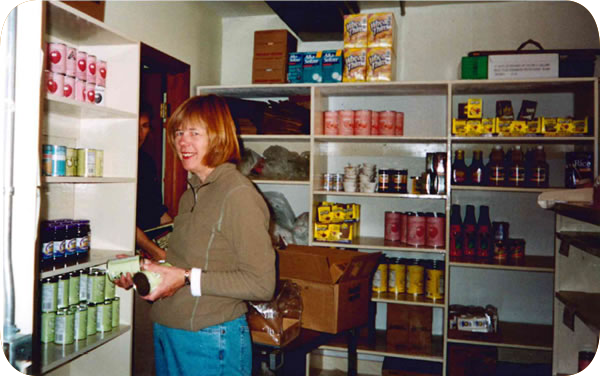 Warehouse space was rented on Clarion Ave, and a food pantry was open 2 days per week. Manna moves to a warehouse on Buckley Ave. A formal food bank is established by partnering with West Michigan Gleaners, an affiliate of the Second Harvest National Food Bank Network. 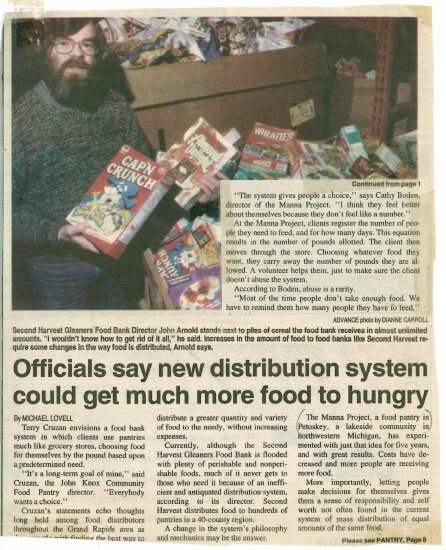 This encourages other organizations in the area to begin food pantries. Manna’s first annual Empty Bowls Luncheon takes place at Stafford’s Perry Hotel. The current property was purchased in McBride Park, with construction beginning in the fall. 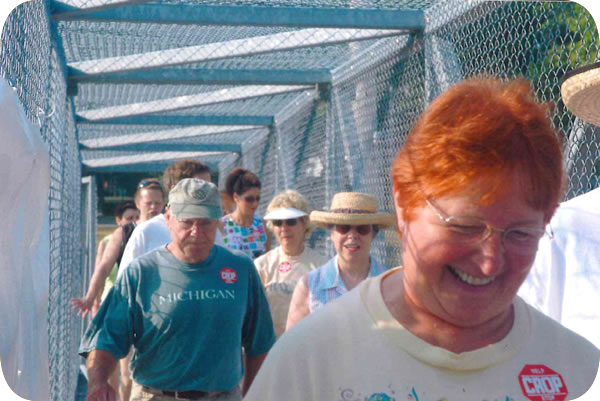 Name changed to The Manna Food Project, Inc.
First annual Petoskey-Bay View CROP Hunger Walk takes place, benefiting Manna and other area pantries. New van purchased, increasing food rescue and delivery capacity. Implemented new computer tracking system to replace hand-written logbooks. Manna’s first annual Golf Fore Manna charity golf outing takes place. Warehouse expansion begins, increasing warehouse and freezer space and new “clean room” to repack bulk food items. 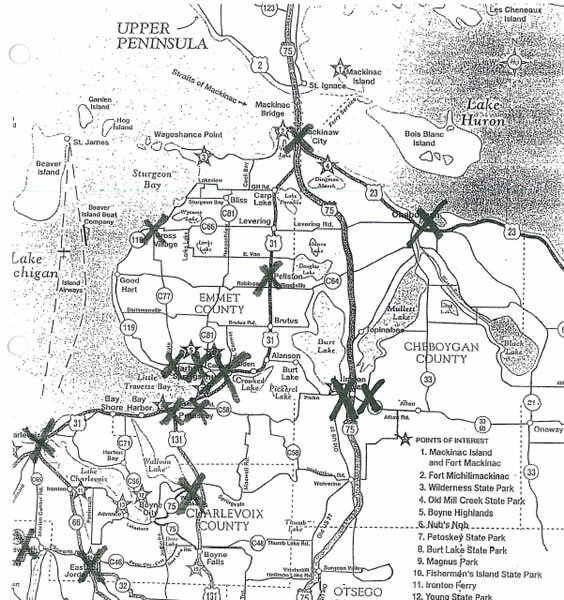 Became a Partner Distribution Organization with the renamed Feeding American West Michigan (previously West Michigan Gleaners). Manna launches the “Food 4 Kids” Backpack Program. Large refrigerated box truck purchased through Dave Kring Chevrolet and the Walmart Foundation grant. The first “Produce for People” program launched, improving the quality and nutritional value of the foods Manna distributes to its pantry and partners.